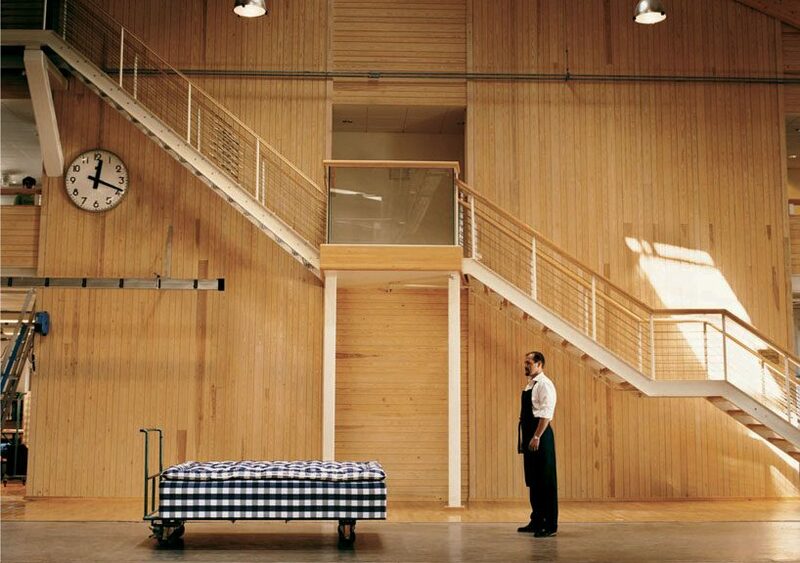 swedish bed maker hästens has long been regarded as one of the best in the world. since 1852, the family-owned brand has handcrafted mattresses using only the finest natural materials, passing on the knowledge and expertize that promises a good night sleep from one artisan to another for over a century. over the course of six generations, it has come to be revered not only for the rare fabrics, stuffings and stitching that make up the beds but also for the actors, athletes and aristocrats who have favored them for decades. 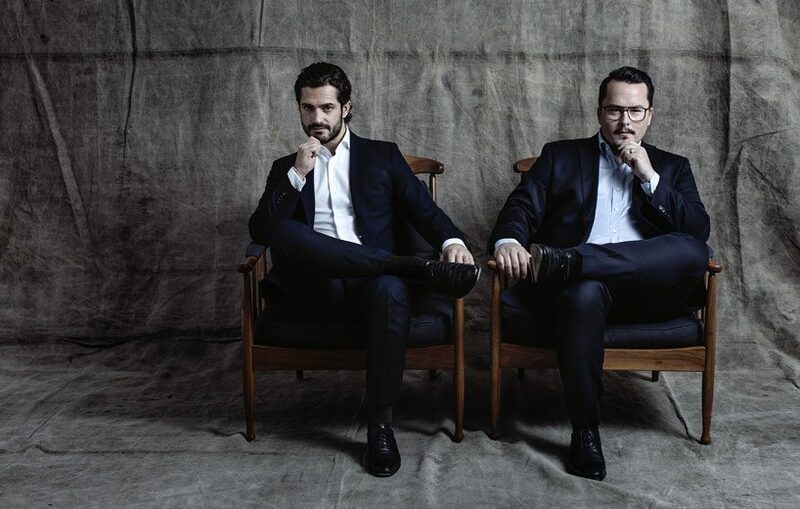 this is also the case for the swedish royal court, whose relationship with the brand since 1952 has grown even stronger with bernadotte & kylberg – a collaborative design studio by oscar kylberg and prince of sweden, carl philip bernadotte – designing a new bedlinen collection that hästens launched at salone del mobile 2018.
customized to accommodate everything from body composition to temperature preferences, a hästens bed is characterised by the expertize and knowledge that dictates the recipe of materials within each mattress. 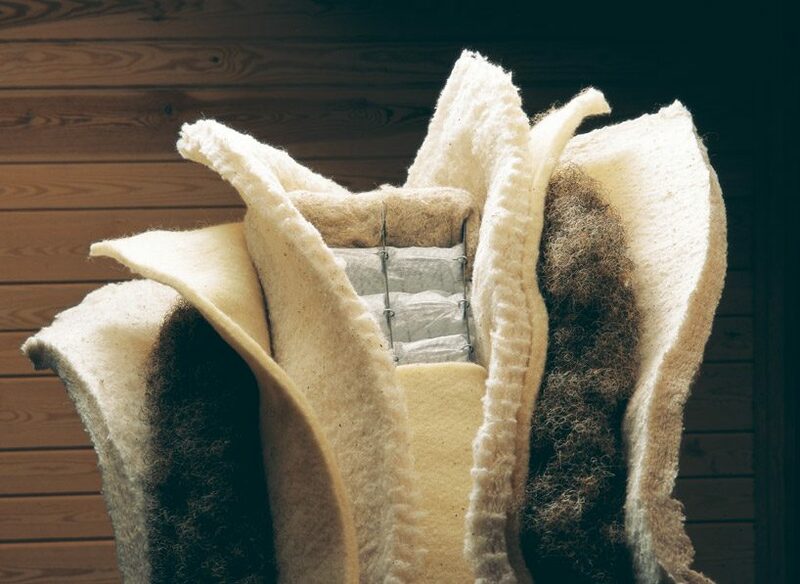 a cross-section reveals multi-layered tiers comprising horsehair, fat pocketed coils, wool, cotton and flax-linen lining. together these materials collectively assist with ‘grounding’ the bed, removing any static electricity from the body accumulated during the day so that, when a person wakes up, they feel genuinely relaxed, rejuvenated, rested, and full of energy. 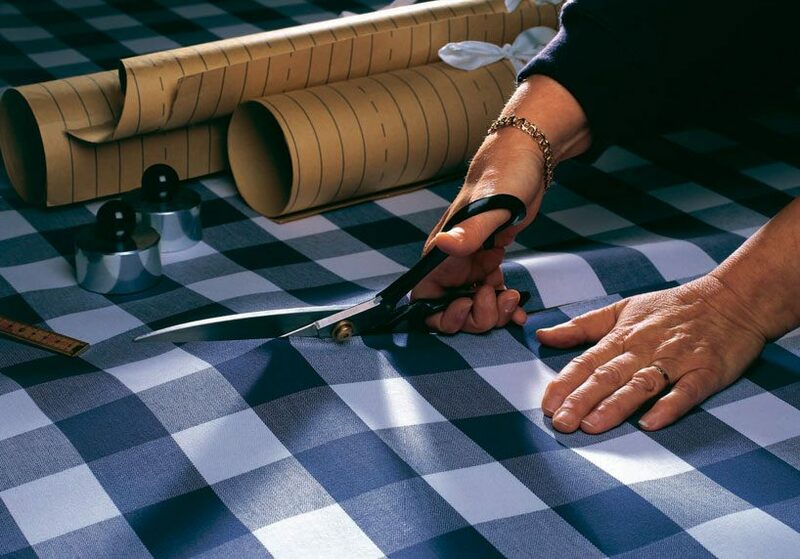 another defining character is the brand’s blue-checkered print, a signature for the company since its fourth generation owner conceived it. 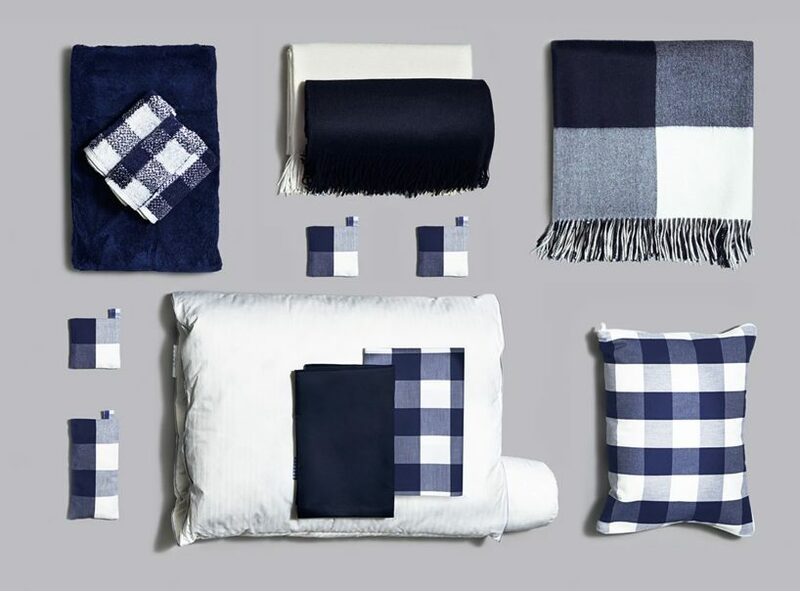 whilst other colorways and patterns are available, a quick trip to the hästens’ website immerses you into a land of nod that is synonymous with the blue check, much like that of traditional plaid pyjamas of the early 20th century. however, in 2018, hästens unveiled four new beds at salone del mobile 2018, one of which turned the historical print on its head. 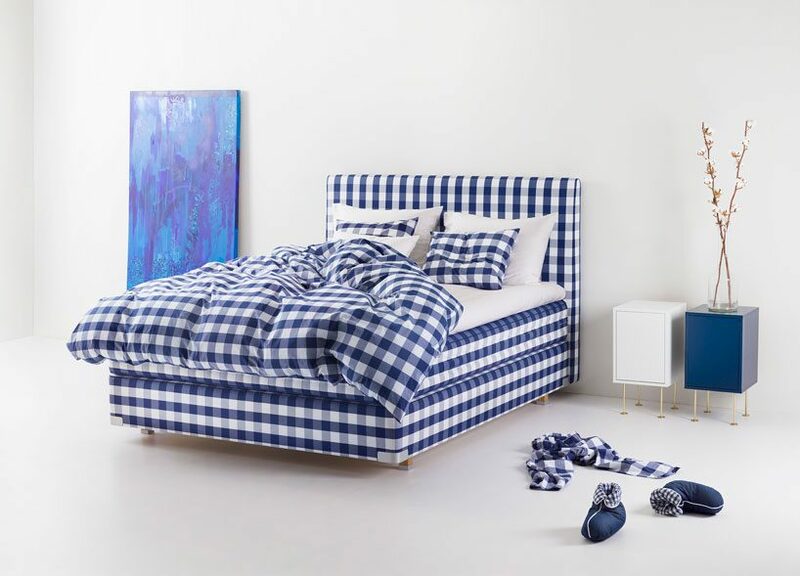 as well as new models like the herlewing, eala, maranga and a brand new version of its 2000 T model, they announced a first-of-its-kind collaboration with swedish design duo bernadotte & kylberg on a bedlinen collection that completely re-imagined the company’s longstanding blue check for the first time in its history. to mark the launch of these new additions, designboom talks to hästens CEO jan ryde to discuss the importance of sleep, how hästens continues to innovate, and how to make the perfect queen fit for a king. designboom (DB): hästens heritage spans six generations. 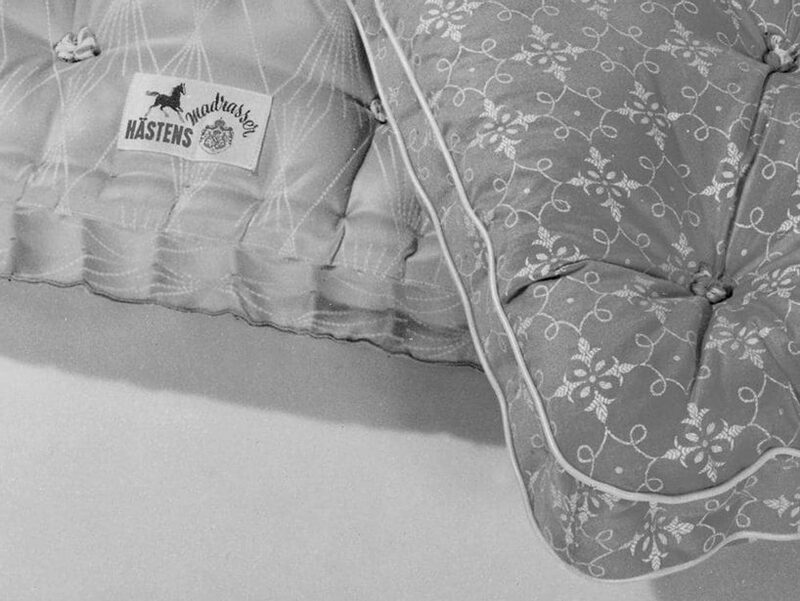 can you tell us briefly about the early origins of hästens? jan ryde (JR): all six have contributed in different ways to hästens heritage. 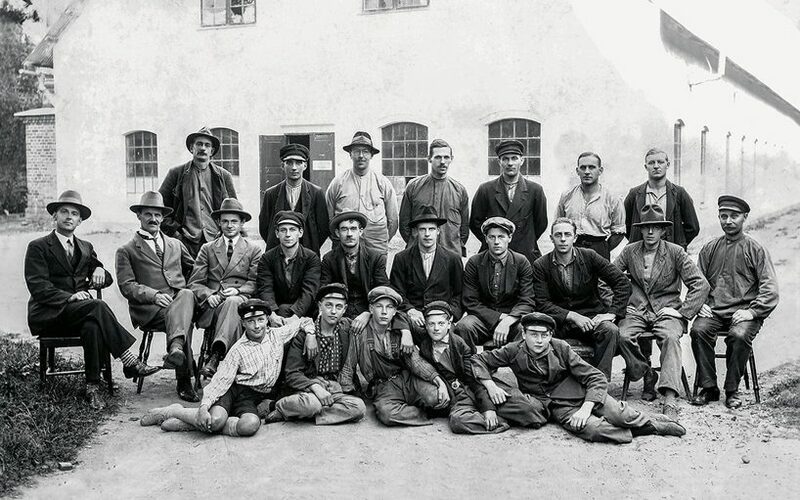 we started off as saddle makers but focused more and more on beds with the earlier generations. 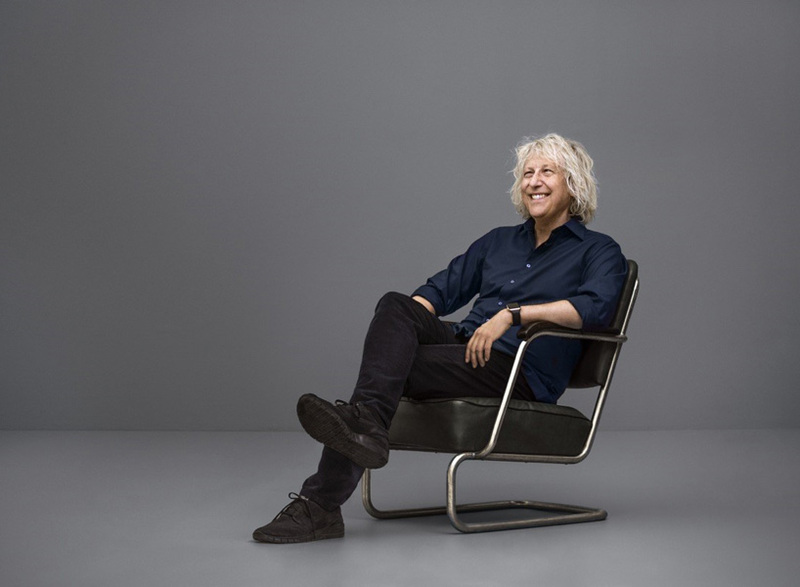 our fourth generation, jack ryde, was the one crazy about design and he was also the one designing our icon blue check and launched it at stockholm furniture fair. 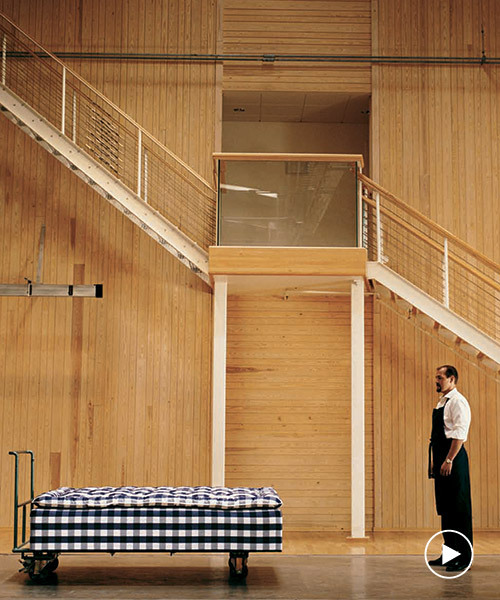 DB: what qualities since then do you think hästens has honed in to help shape its long legacy? 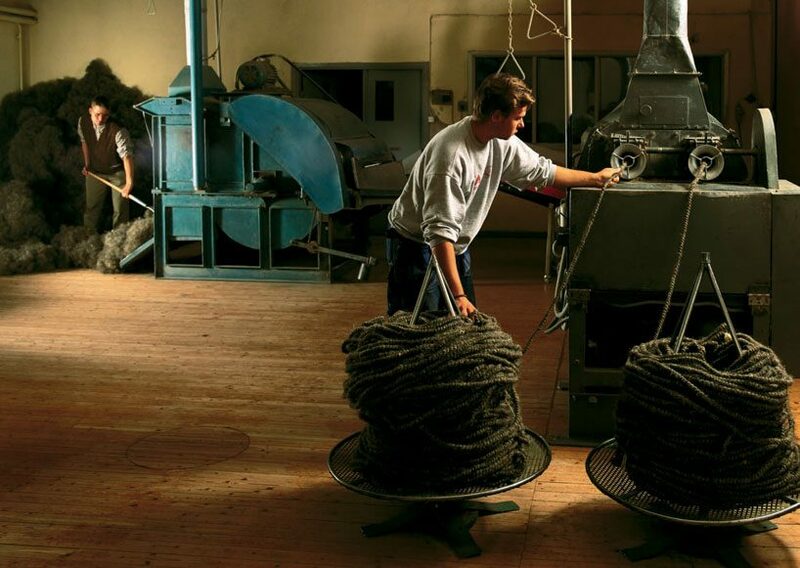 what is it like growing up with four generations of bed makers behind you? (a lot of test napping?) in what way has a history in saddle-making informed the designs? how have the beds developed over time? JR: we always honor the quality. we have worked with the same materials since then even though we develop each bed model every second year. it is wonderful to work for a mission to make the world a better place by making people happier by sleeping better. we always develop our beds, we have a team of engineers who are always looking to improve the comfort and flexibility, and to support the body better. DB: what does it mean to the company to be the official supplier to the swedish royal court? JR: we are very proud of that, they should sleep like royals. we honor that they have chosen us ever since 1952. DB: hästens emphasizes its ‘spirit of excellence’ – can you speak of this ideology? that ‘secret of success’ when it comes to sleep? JR: we believe that the world would be a better place if people slept good. studies show that people who sleep well look better, are more happy and also live longer. you become a better mother, father, sister and colleague. we sleep a third of our lives, it is important to take care of the body and sleep well. DB: which of hästens’ brand values differentiates the company from others in the field? JR: we are a family, we believe in the best quality and always delivering the best sleep. DB: can you talk a bit about the techniques and materials used in making a hästens bed? what is the technology that makes the ‘perfect’ bed? JR: it is all about the materials and the combination of these. 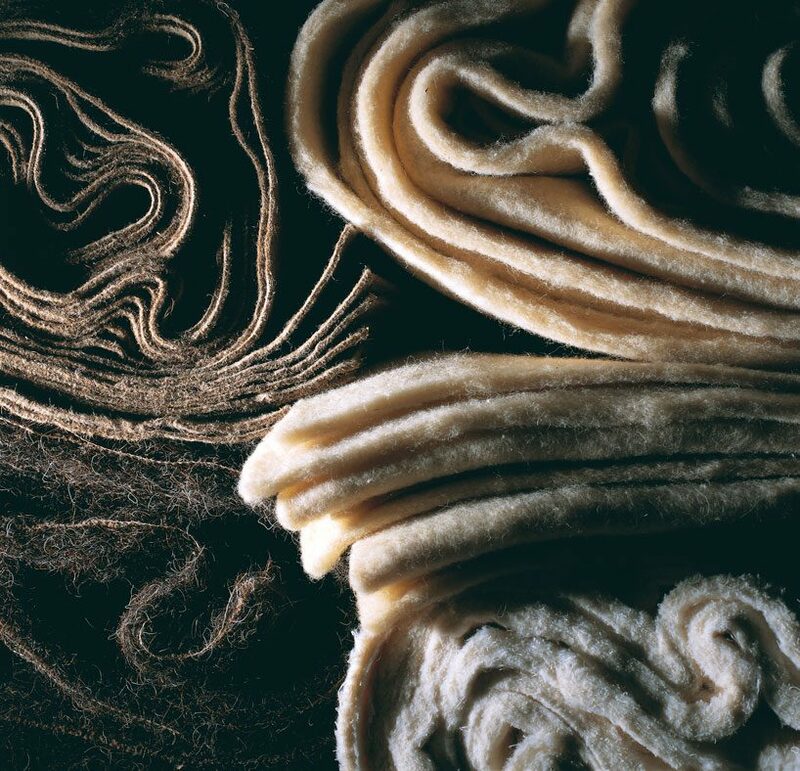 we only use natural materials like cotton, wool, flax and horsehair, and the swedish pine of course. all of these combined gives you the perfect sleep since the materials allow the air flow, keeps you cool during your sleep but also supports your body and muscles. DB: your recent product addictions include four new beds presented at salone del mobile. what are the most interesting new aspects of these models? JR: we have been working a lot on the flexibility on these model, our team of engineers have been developing how to make the beds even more flexible so that it gives the best support to every part of your body. we have had good feedback and you can really feel the support. we have also been working on the layers in the bed; it is the same materials but combined in a different way. 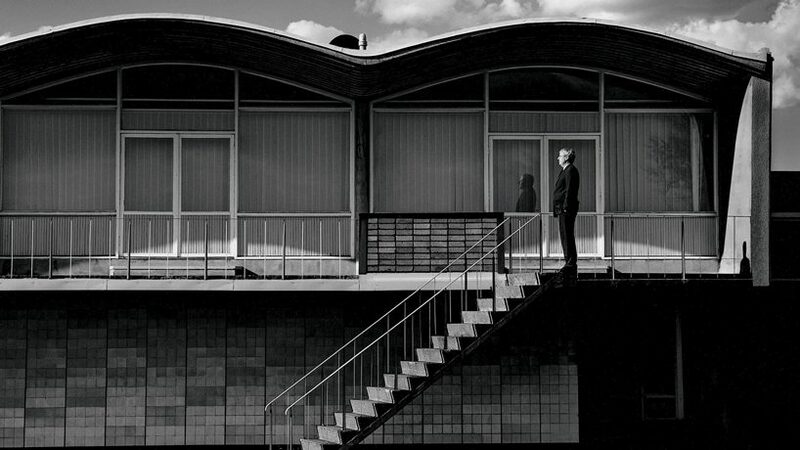 DB: you also have a new bedlinen collection designed by swedish designer duo bernadotte & kylberg. 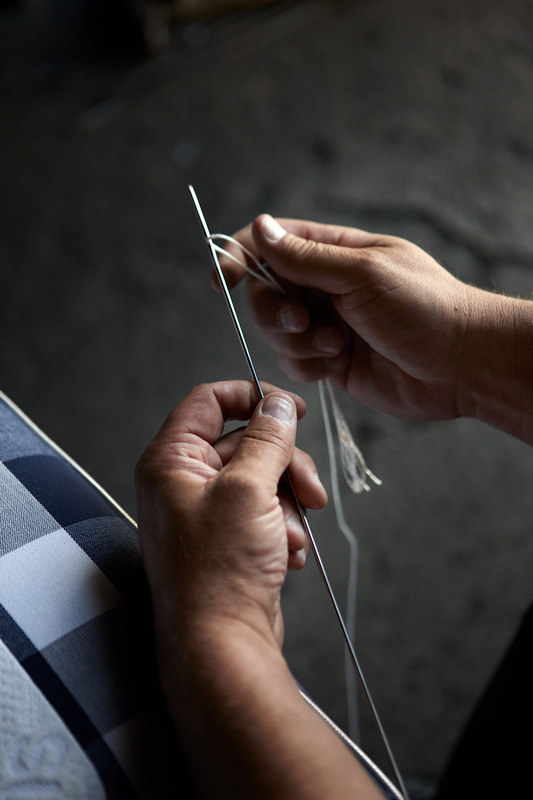 how important is it for hästens to collaborate and engage with other creatives and makers? how do you collaborate with new designers and yet stay so true to your heritage? JR: we are very happy with the collaboration with bernadotte & kylberg. they are professionals and really good and highly ranked in design. they were a natural choice for us and we were happy with the result. they even made the design in a stall which is so characteristic since we started as saddle makers. it was also the first time someone ever reimagined the check. DB: what does the future look like for hästens? JR: it looks bright. everyone needs to sleep, otherwise we couldn’t live. more and more people are understanding the importance of sleep and especially quality sleep.